A clutch that is properly maintained can last about 80,000 miles. On the other hand, if you abuse your Everett Audi Clutch, it can start to fail at around 35,000 miles. 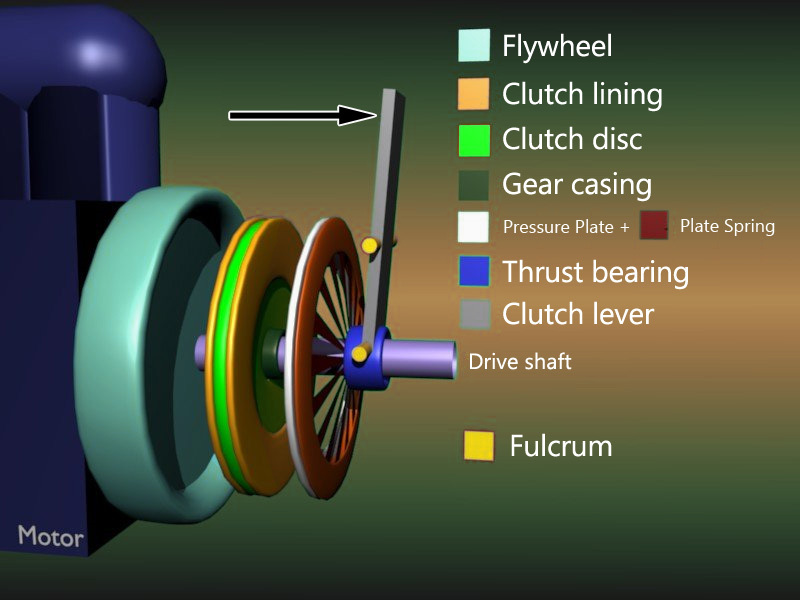 The most common clutch failure is from worn friction material on the clutch disc. The friction material on a clutch disc is similar to that on the pads of disc brakes or the shoes on drum brakes. Over time, with normal use, the friction material wears away. If your clutch begins to slip, that is a clear indication that the friction material is nearly worn completely away. Eventually, the clutch will not be able to transmit any power to the wheels as the material completely wears away. If you notice that your clutch is slipping, it is strongly recommended that you contact Everett Audi Clutch Service & Repair for a complete inspection and repair/replacement as indicated. How Does Friction Material Wear? Keeping in mind that the friction material on the clutch plate only wears when the disc and the flywheel are rotating at different speeds. When the clutch is completely disengaged, the disc and flywheel are locked together, preventing wear. One certain way to wear a clutch quickly is if you maintain pressure on the clutch pedal, allowing contact between the disc and flywheel between shifts. By not riding the clutch, you will extend the length that the friction material remains in tact. After Market Components – if clutch components are mismatched, the system will not operate. Always hire a professional at Everett Audi Clutch Repair to replace components to assure everything is properly matched. In any case, if you notice an increase of force required to depress the clutch, this is a clear indication of a problem. There is the possibility of worn seals in the hydraulic system causing the hard clutching as well. If you hear a “rumbling” when the clutch is engaged, this could be from a worn throw-out bearing. Also referred to as the clutch release bearing, this component releases the clutch by applying force to the fingers of the spinning pressure plate, when you apply pressure to the clutch pedal.